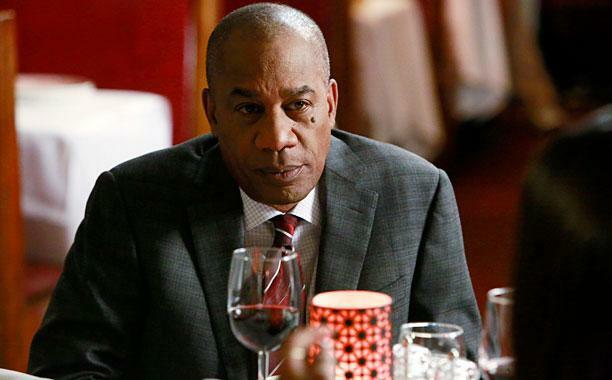 REMEMBER WHEN PAPA POPE TOLD OLIVIA TO STOP DRINKING CHEAP WINE? Another wonderful thing about living longer than others is that your taste in many things change. Furniture, cars, and food may all take on a different flavor. I know mine has. At 47 I no longer want cheap fast food, I now hate drugstore chocolate and will drive the extra 5 minutes to my local chocolatier for a richer experience. Everything is now more about quality over perception or quantity. 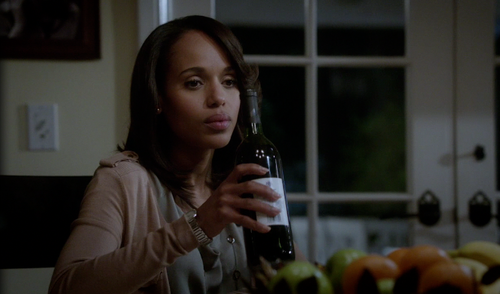 One of the major changes in my diet has been my choice of wine. Now don’t get me wrong, I will grab a bottle of 2 buck Chuck for a party sangria, but these cheaper brands are not among my favorites. I’ve learned the difference between a bordeaux, a merlot and a shiraz , and that It really DOES matter what you pair your wine with. 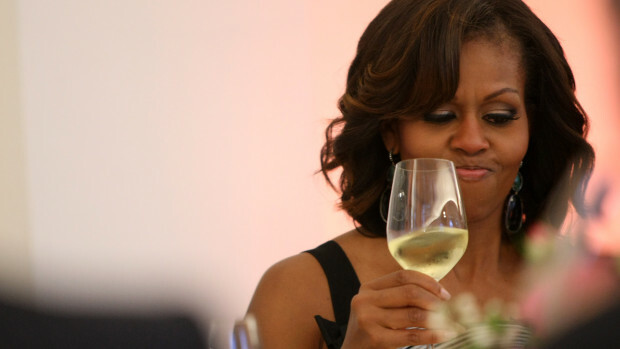 For example the ever popular moscato is actually a dessert wine my dears, NOT a sipping wine. So if you have not yet explored with finer wines, now may be the time to do so, because women over 40 deserve to explore the finer things in life!